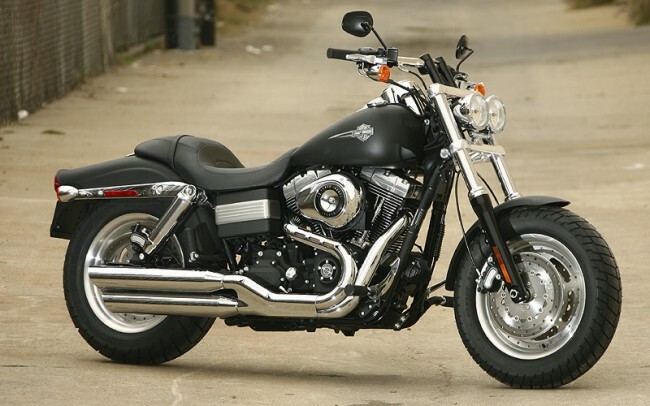 Harley-Davidson issued a recall notice on certain model 2010 FXDF motorcycles with fork leg assemblies (LH P/N 48622-08, RH P/N 48623-08) manufactured from February 9 through February 29, 2010. The fork leg assemblies may have been incorrectly assembled using the wrong springs and as a result the motorcycles containing the wrong springs will have reduced effectiveness which can cause reduced traction on irregular road surfaces and will also create an irregular lean angle when parked on the side stand. The condition may increase the risk of a crash. The recall effects potentially 70 units. The recall notice is NHTSA campaign ID number: 10V329000 N/A. Motorcycles with the wrong springs will be notified by Harley-Davidson and they will repair the affected motorcycle free of charge. The recall is expected to begin on or about July 26, 2010. Owners may contact Harley-Davidson at 414.343.4056 or the NHTSA web site or hotline at 888.327.4236 for more information.